For centuries shoes have served as a form of expression that communicates to the world who we are or who we want to be. 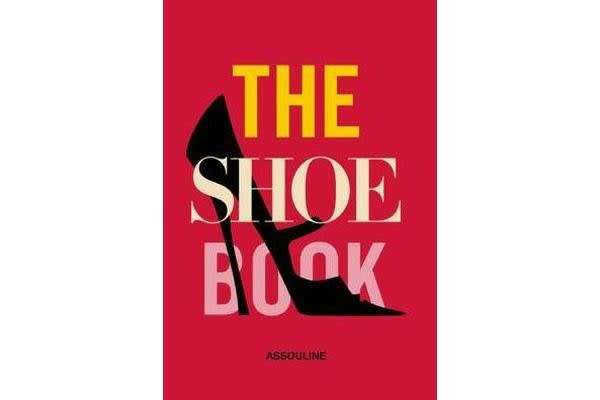 Following on the heels of the success of The T-Shirt Book, The Leather Book, The Bikini Book, and The Trench Book from Assouline’s Anthology Collection, The Shoe Book explores the history and technologies that have shaped the designs and styles that continue to evolve. With contributions by Manolo Blahnik, Bruno Frisoni, Christian Louboutin, and Sarah Jessica Parker, The Shoe Book is the most definitive and visually compelling volume published on footwear to date.